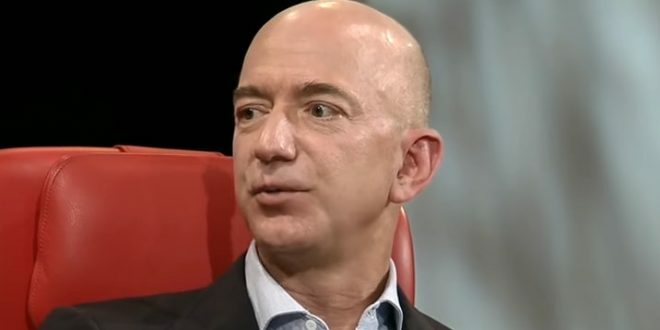 Forbes: Billionaires Worth Combined $8.7 Trillion - Joe.My.God. Capitalism is taking some lumps—and not just in the headlines. For only the second year in a decade, both the number of billionaires and their total wealth shrank, proving that even the wealthiest are not immune to economic forces and weak stock markets. By our latest count there are 2,153 billionaires, 55 fewer than a year ago. Of those, a record 994, or 46%, are poorer (relatively speaking) than they were last year. In total, the ultra-rich are worth $8.7 trillion, down $400 billion from 2018. Altogether 11% of last year’s list members, or 247 people, dropped out of the ranks, the most since 2009 at the height of the global financial crisis. The cosmetics brand that Kylie Jenner started off in 2015 has been doing pretty well we take it, from the cool $360 billion it made in just the last year. Forbes went ahead and gave her the title of the youngest self-made billionaire. The 21-year-old also had a huge business expansion and her growth in the beauty industry has been sizeable. Kylie Cosmetics saw a huge boom and fans are ever in awe of the young entrepreneur. And hey, congrats on the title Kylie, but there’s a tiny catch. Hit the first link for the full ranking.